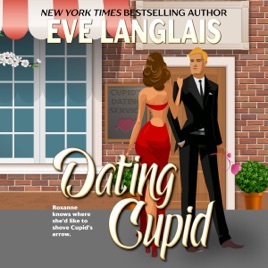 Maverick Eros is more than the CEO of hottest dating service around, he’s Cupid himself. However, forget the media images of a chubby diapered cherub because the god of love is actually six feet plus of yummy, muscled male. When they meet, sparks fly–the lusty kind–but they both know from experience, love hurts. In the end though, they’ll learn that love will have its way, with or without the aid of Cupid’s arrow.